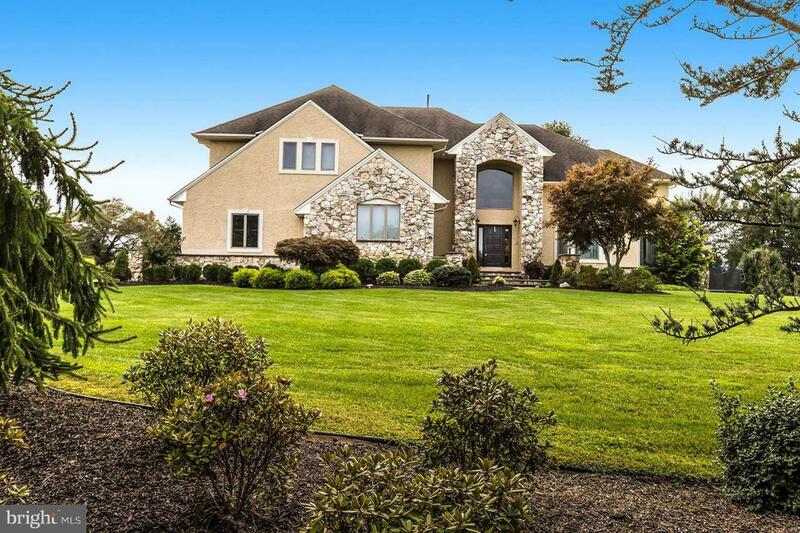 #EliteRetreat - Enjoy the beautiful fall weather in this stunning 4BR/3.5BA home that is perfectly situated on 2.83 acres in The Ridings of Southampton! From the moment you approach, you will fall in love with the gorgeous professionally landscaped exterior that is incredibly welcoming. Inside, find impeccable attention to detail upon every turn with beautifully appointed crown molding, and recessed lighting. There is a two story grand entry way that will happily welcome you home time and time again. The entry way has a chandelier on a key operated winch. 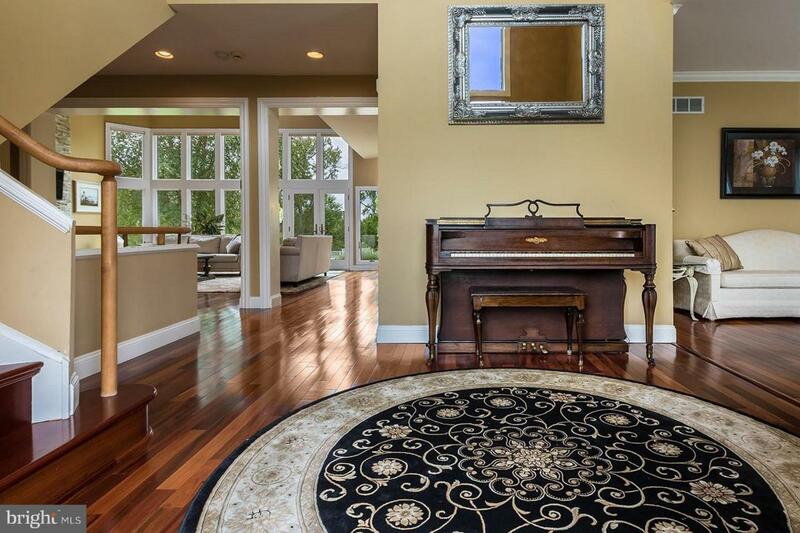 This home features exquisite Brazilian hardwood floors and travertine tile that are simply gorgeous. Boasting over 4,700 square feet and loaded with up-grades - a complete focus was placed on making this home a dream come true. The main floor features an expansive two story family room with enormous windows and an ultra relaxing fireplace with stacked stone surround. The view out of these windows is so serene - watch all of natures glory as you curl up with a great book by the fire! The gourmet kitchen is the true heart of the home with custom maple cabinetry, LARGE island with seating and beautiful stainless steel appliances. Take your home cooked meals to the expansive eat in area or for an even more intimate experience, enjoy dinner with family and friends in the separate formal dining room. This floorplan is perfect for entertaining as there is an awesome open flow between the great room and kitchen. There are so many great places to gather! As you move upstairs, you will find a serene master bedroom suite with a triple sided fireplace. Check out the dream walk-in closet! Feel like you are browsing through a boutique everyday in this HUGE closet. There is a resort caliber luxurious master bathroom with double shower, jetted tub and mini fridge. The second floor also features a princess suite with expansive walk in closet sharing a jack and jill bathroom with an adjoining bedroom. There is an additional bedroom with a private full bathroom completing the second story. Don't forget to check out the third story loft! As if this home was not grand already - check out the full finished basement which has been professionally plumbed for another bathroom (side room in basement) and wet bar (main part of basement). There is an attached four car garage. 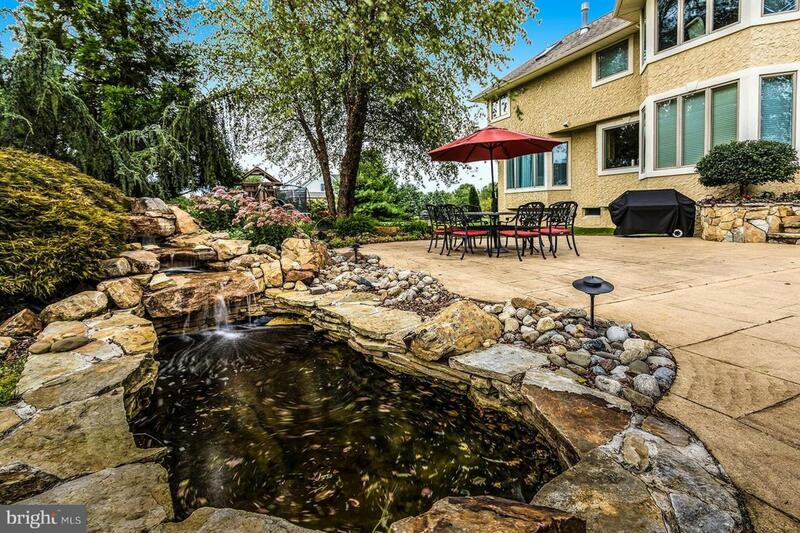 Outside there is irrigation, underground fence along entire perimeter of property, and a nice Koi pond. Impressive! Relax on the back stamped concrete patio and enjoy your morning coffee or drinks and desert with friends. 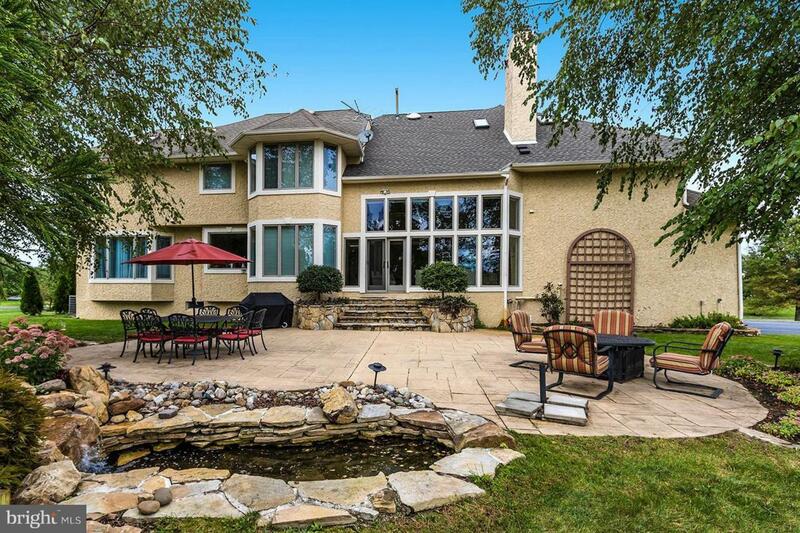 The location of this home is phenomenal, nestled in Southampton, NJ. Dual zone hvac system, one new furnace in 2013, 2 new water heaters in 2013, a new water softener in 2015 and central vac system. Exclusions Cabinets in Living Room And Cabinets in Loft Area.